Looking for something different to watch at the movies? 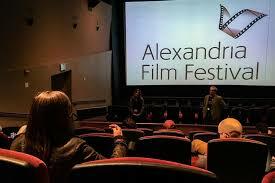 Check out some new independent films at Alexandria’s Film Festival this week from November 9 – 12. Over 50 films will be shown at Beatley Library and AMC Hoffman 22 Theater. This year’s event includes 20 premieres with films from the local area and countries around the globe. You can watch documentaries, dramas, comedies, and children’s movies. And some of the film makers will be available for Q & A’s. The Family Showcase will offer six films for younger audiences Saturday, November 11th from 11:00AM – 1:00PM where you can watch “Save Your Future,” a film by local student Dylan Fox. Active-duty service members and veterans can receive free admission for themselves and a guest to a “Salute to Service Members” showcase on November 11th and 12th. 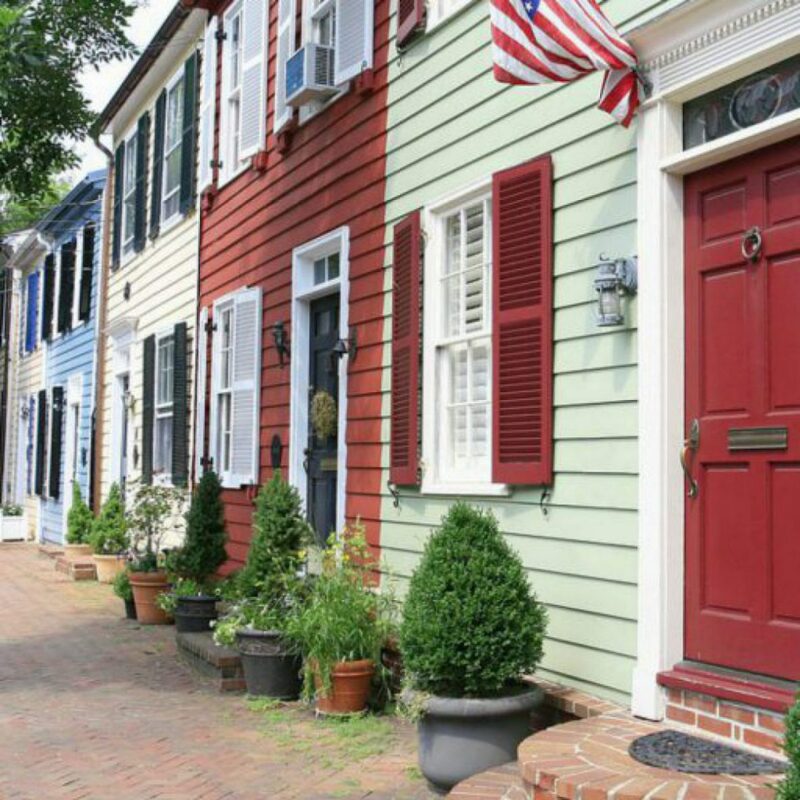 Alexandria filmmaker Sam Hampton’s “A Change in the Family” will be shown, which documents the story of Zo transiting to a man and his family’s response. Tickets are $12 in advance and $15 at the door. An all-access festival pass is available for $50. Click here for more information and to buy tickets.